Our offices will be closed on Thursday, November 22rd and Friday, November 23th in observance of the Thanksgiving Day holiday. We will reopen on Monday, December 26, 2018. 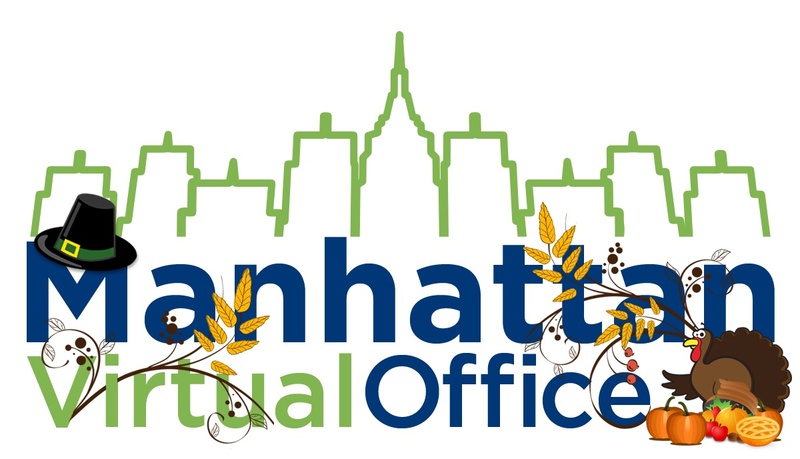 Our Virtual Office service provides you with all the benefits of a private office in Manhattan, without the high/hidden costs associated with operating a conventional office. You’ll receive a prestigious business address with the option to receive mail and use meeting room space when you need it. Rates as low as $30 a month.